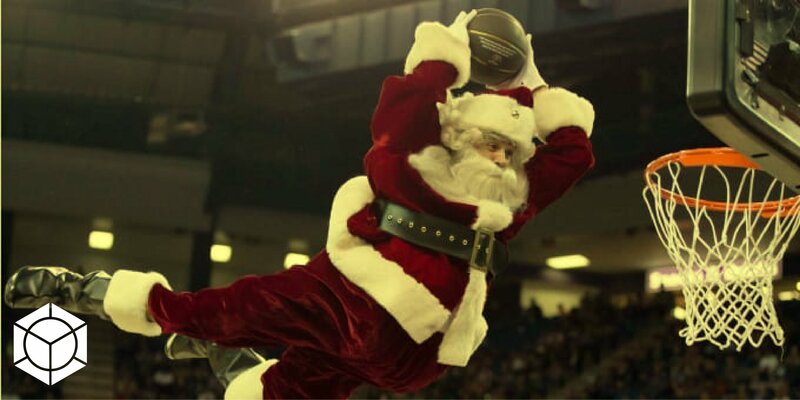 Christmas is just around the corner and we’re gearing up for Santa’s touchdown. We’ve got packages for groups small and large including a wide range of games and excellent BBQ food with a Christmas twist from our kitchen, Fowl Play. Hogan Farms free range woodland bronze turkey. Free range chicken and chorizo croquettas. Chargrilled Filipino style pork belly skewers. Free range cherrywood smoked wings with Alabama white sauce and Louisiana hot sauce. Exclusive room to yourselves, selection of board and arcade games, N64/Xbox consoles, Ping Pong, Darts, screens to watch live sports. Area to yourselves, private session of Bingo with our caller, selection of board and arcade games, N64/Xbox consoles, Ping Pong, Darts, screens to watch live sports. Contact us through the contact form below, at [email protected], or (01) 6624473.